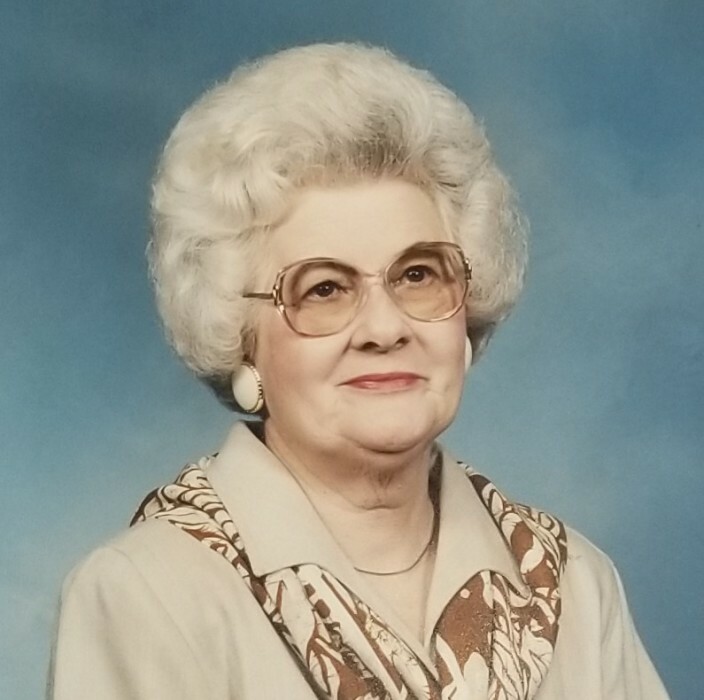 Olene Wilson Lee, 96, of Kinston, passed away Sunday, December 2, 2018, at her home. Olene is preceded in death by her parents, Albert Paul Wilson and Odie Lite Parker Wilson; husband, Vance Paul Lee. She is survived by her daughter, Janet Lee “Jan” Parson and husband Bruce of Kinston; son, Harry Wilson Cullipher of Austin, TX; grandchildren, Anthony Cullipher, Tracy Cullipher, Michael Barwick and friend Mercedes Howard, Jordan Barwick, Jessica Barwick Murphy and husband B.J. Murphy; great grandchildren, Alana Barwick, Alexis Barwick, Avery Barwick, Gracyn Murphy, and Kathryn Murphy; special friends, Rose Clark, Lee and Billy Jones. Graveside service will be held at 2:30 pm on Wednesday, December 5, 2018 at Pinelawn Memorial Park with Pastor Allen Ham officiating. In Lieu of flowers memorials maybe made to Salvation Army of Kinston, 2110 N. Queen Street, Kinston, NC 28501.